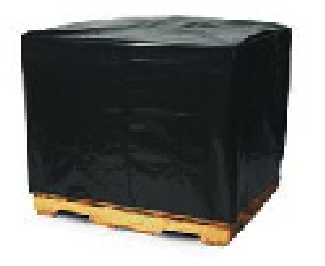 Black pallet covers offer protection from water, dust, etc. while providing additional UV protection for your goods. 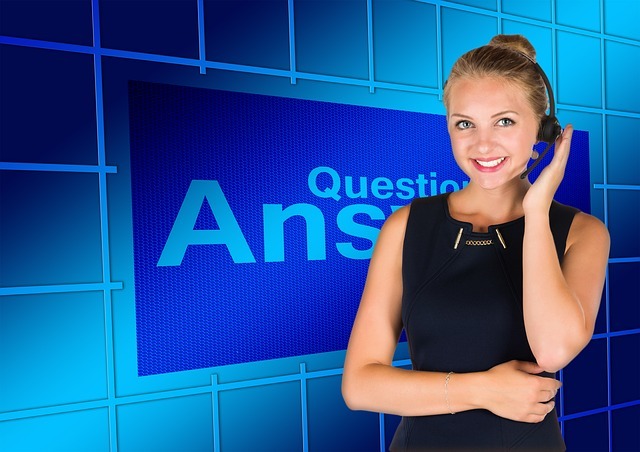 They are offered in stock sizes and gauges or can be custom ordered to meet your requirements.